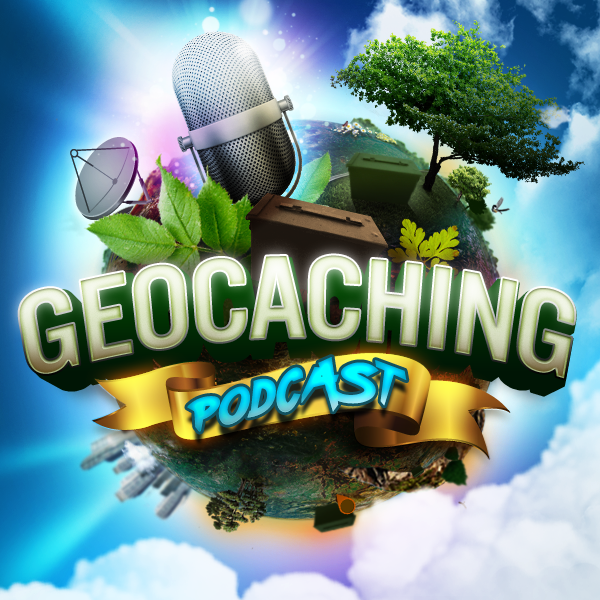 It’s time to get back to the basics with some discussion of Terminology and other important geocaching definitions. 1) Great show last week. If you put it out, you are responsible for it! If you can’t take care of it, take it down. Who cares how many caches you’ve hidden if they’re nothing but geotrash. I’m much more impressed with quality, not quantity. 2) Planning a geocache route: Cachetur.no! I’ve been playing and planning with it for several weeks now. Super easy, let’s you break down trips in a variety of ways, routes your caches to the most efficient path or drive, and it’s FREE! I’ve worked with Thomas the developer on a couple of issues and enhancements, and as Nic really does a great job with Cachly, so does Thomas with Cachetur. Check it out! 3) Can we somehow balance Sarah better? Each week I struggle with hearing her. I get the volume up so that she comes through clear, and then you guys blast me out of the car! I love her perspective and wish I had a consistent volume for all of you. That’s it. Thanks for the show.